While Florida rarely sees temperatures dipping below freezing, it does happen. Homeowners and commercial property managers should be aware of what to do when temperatures drop, so they can maintain their landscaping investment. Global warming brings polar vortexes to Florida some years, but not others. 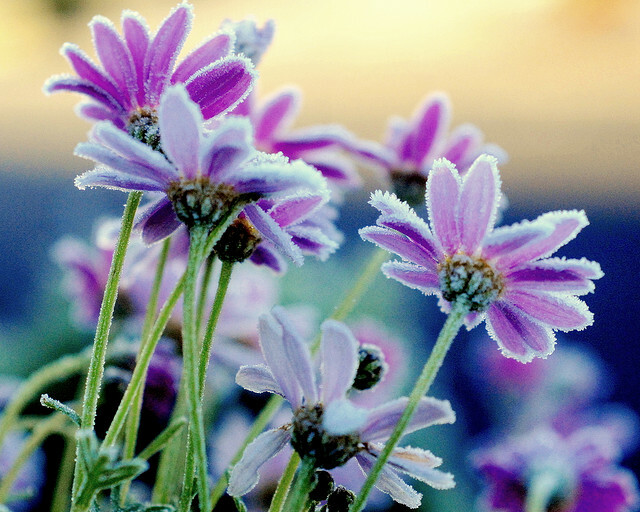 This weather condition causes frost and ice, which isn’t good for our plants. Fortunately, on average, there are fewer than five days a year when Northwest Florida gets temperatures at 32 degrees and below. That said, here are some things to keep in mind when the weather dips at or below freezing. Even though Florida’s a state not known for snowfall, our landscaping still changes in winter. And less hardy varieties of flowers won’t survive the Florida colder weather, like zinnias, sweet peas and portulaca. If you’d like to give your commercial landscaping a welcomed burst of color this season, consider our five favorite flowers for a colorful winter landscape in the Florida Panhandle.